We offer station transfers to and from all of London’s train stations, providing a great environmentally friendly alternative to regular station taxi operators at competitive rates. 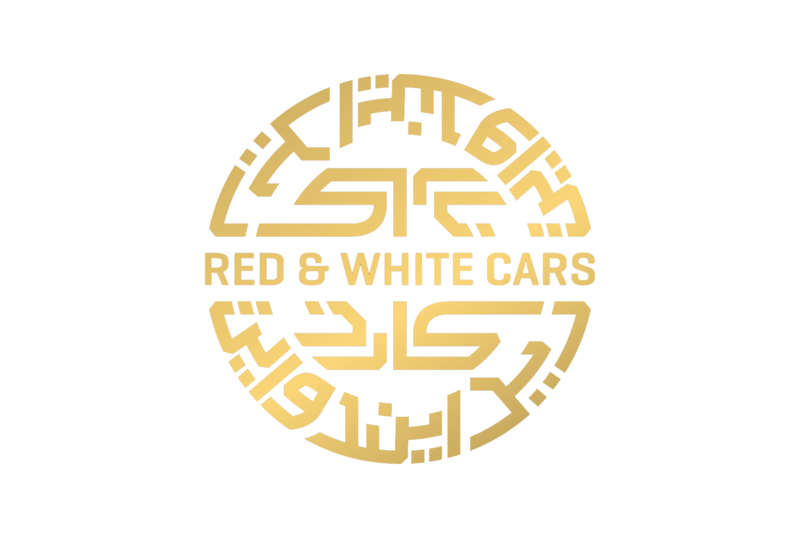 RED & WHITE Cars station transfers cover transport to and from; St Pancras International Station, Kings Cross Station, Euston Station, Marylebone Station Waterloo, and so on. Call us now for more information. Renowned globally for rugged capability and iconic design. The S-Class will hold 4 passengers comfortably as well as 2 large suitcase and 2 carry-ons.